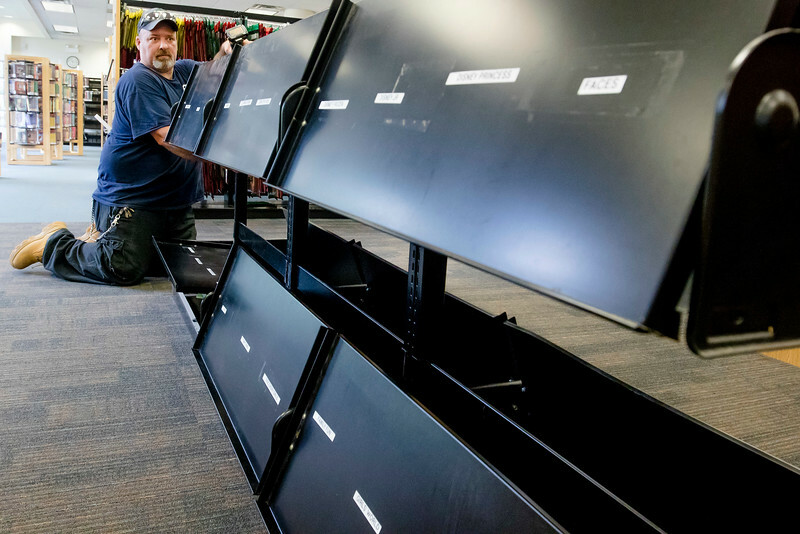 Walter Tanner with ACE Relocation, takes apart a magazine stands at the Algonquin Area Public Library Monday, Aug. 7, 2017. 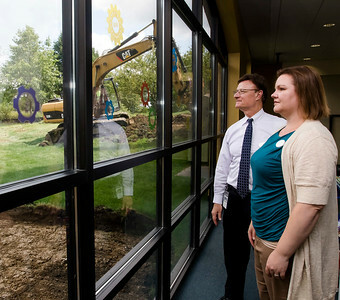 The main library officially book ground on their 6.7 million expansion and renovation project. 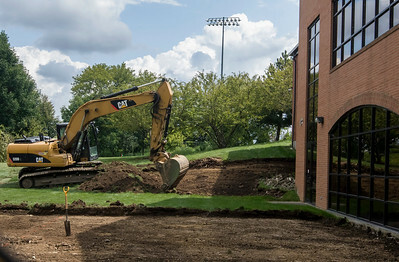 The three-phase project set for July 2018 completion has begun building its 8,000-square-foot addition onto the northeast side of the library.